Ananda‘s owners Keir and Binda Singh grew up in India, where they learned the importance of fresh food and hard work. The brothers grew up on a farm and would go about their chores in the field before heading to school, where they excelled as students. Their love for Indian food and impressive work ethic eventually converged to create Ananda. Here, the duo enlists the authentic spices and family recipes they grew up with to craft traditional Indian cuisine for patrons. Stop in for dinner to try some of the refined bites for yourself, starting with a small plate or two. Sample the coconut shrimp with kaffir lime, the crab chutney walla, or the cilantro-lime grilled paneer. Save enough room for a rice dish like the veggie biryani or a meat entree such as lamb saag or chicken tikka masala. 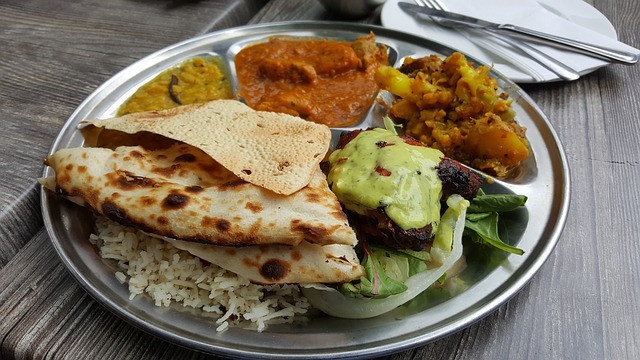 The menu also offers dishes hot from the clay tandoor oven and many vegetarian options.